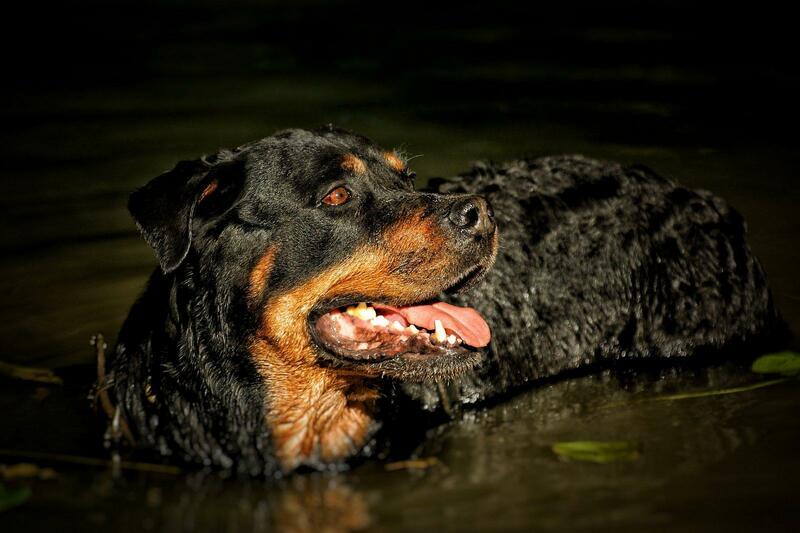 Puck the Rottweiler.. My baby girl.. Missed you like Hell..
Gauting, Germany.. Lucky & Sophie.. The cute couple of the Horse Range..
Gauting, Germany.. "Love me do!" Peppy the cutest horse posing for me at her stable..
Munich, Germany. Self portrait with the Spiderman figurine.. Uccrow..